If you are looking for how to do epf balance check on mobile? This is how you can do pf balance check. The employee can also check their epf balance on mobile. 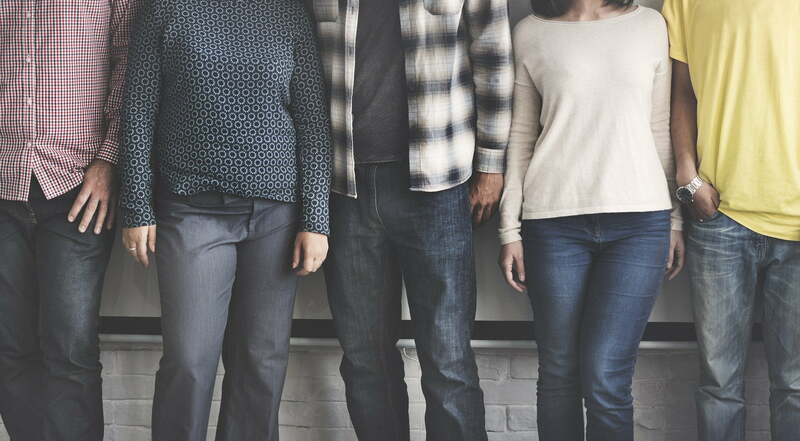 Are you a salaried employee? Then you must be getting a salary slip every month.  There is a deduction called employee provident fund (EPF). This amount is deducted every month from your salary. Want to know how much you have saved till now? How? This is the probably a question you also have in your mind. How to do EPF balance check by yourself? Well, it’s made super easy nowadays. There is an online portal through which you can check your PF balance. Even you can do an EPF balance check on mobile by yourself. The Employee Provident Fund Organization was created on 4th March 1952, a statutory body of the Indian Government under the Labour and Employment Ministry. Any industry where the permanent ( on-roll) employees are >= 20 then that organization should register with EPFO and have to deduct the provident fund from the compensation given to their employees. The Provident fund is the fund created through a regular contribution from the salary to provide financial support to an individual after he/she gets to retire. These contributions are made on a monthly basis by both employee and employers but are deposited by the employer into the EPF account. This will ensure that the employee saves a portion of the salary every month. Every month some portion ( a fixed percentage) of your salary will go into above schemes. For calculation, the base is taken as your Basic salary + Dearness Allowance (DA). Below is the contribution by employee and employer for provident fund. The EDLIS contribution is done by the employer, it’s not mandatory for the organization to contribute into EDLIS scheme. The organization has to bear the administration charges over and above the contribution mentioned above. Both employee and employer contribute 12% each of the basic salary and dearness allowance to provident fund(PF). So the total contribution to the PF account is 24% each month. How to check your EPF balance by yourself? Most of the members of EPFO wants to check their PF balance but don’t know how to do it. Every month the employer transfers the stipulated amount in your EPF account. The amount accumulated over months and years is known as PF balance. There is a passbook similar to bank passbook in which you can check all the credit and debit (in case) of your PF account. The passbook reflects the monthly contribution made by you and your employer. The amount deposited in the pension fund will be shown separately in EPF passbook. With the help of technology, it’s easy to check your EPF balance without any hassle. It takes no more than five minutes for checking balance via an SMS, missed call or using EPFO portal or mobile app. Below are the methods by which one can do EPF balance check. Let’s check these methods one-by-one. For checking your EPF balance through the EPFO portal, you need to make sure that your UAN (Universal Account Number) is activated by your employer and is enrolled under EPF scheme. If not, you may ask your employer to do so as early as possible. The UAN is a unique number irrespective of the companies you change. So your EPF balance can be carried forward from one employer to another in case you change your job. After you have your UAN number, you need to follow the below steps to check your EPF balance. Click on the e Passbook as shown in the image below. Enter your UAN number and password to log in. Once you are logged in, you can see your EPF passbook. You can check the balance and download the passbook if you want. The passbook will be available after 6 hours of registration. Any changes in your credential will affect the portal after 6 hours. 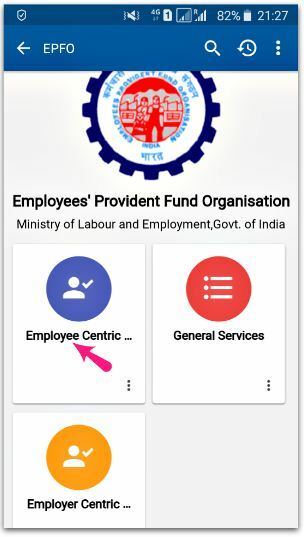 Passbook will show the entries which were reconciled by EPFO field officer. This facility is only available for the active member of EPFO. If you just want to know your current balance of EPF, there is a way to give a missed call on 011-22901406 from your registered mobile number on EPF account. For availing this facility, you have to fulfill conditions. Your UAN number should be activated. The mobile number should be registered with the UAN. 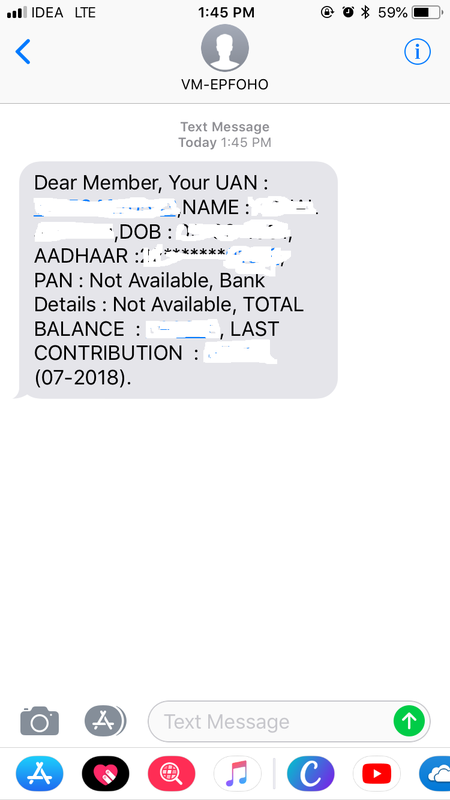 Your UAN must be seeded with PAN, Aadhaar card, and bank account. Once you give a missed call on the above number, you will get an SMS from EPFO with your account balance. The screenshot of the SMS is as below. 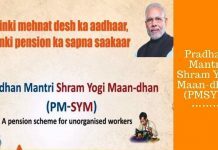 For availing this facility your UAN number should be integrated with your KYC details such as bank account, Aadhaar or PAN card. If you meet these requirements, you are good to go. Follow below steps. Type a text as <EPFOHO> space <UAN No> space , Where UAN no. is your UAN number and ENG is your preferred language in which you want SMS reply. This facility is available for below languages. The app is available for smartphones, feature phones, tablets and desktop computers. Below are the mandatory requirements for using EPFO service through UMANG app. Once the app is downloaded, you need to go to the EPFO service section in the app as shown in the screenshot below. The second step is to select the “Employee centric” services as shown in the below screenshot. 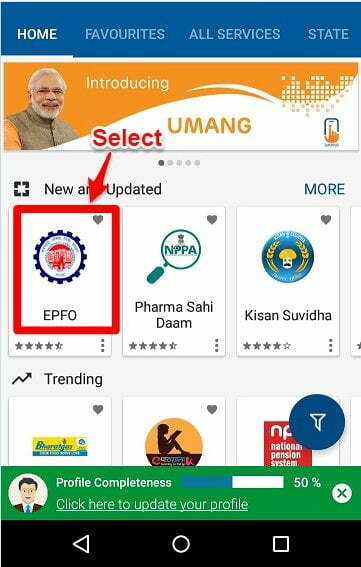 Once these things are in place, you can view your EPF passbook through Umang App. Currently, there is no facility to download the passbook from the app. But you can view the statement of your current and previous organization. So these are the methods by which you can check your EPF balance by yourself. It is advisable to check the balance once in a while so that you can plan your other investment accordingly. Under no circumstances, you should withdraw your PF amount as it is meant for your retirement only. Keeping yourself updated with the account balance is one thing but you should not get tempted to withdraw this fund at any cost.